Another EDWARD VAKSER ticker DESTROYED!!! CHAIRMAN/ PRESIDENT/ UKRAINIAN CITIZEN EDWARD "EDDIE" VAKSER --AWOL!! No resignation announced.. no comment.. total blackout. Edward I. Vakser-- infamous penny stock huckster. Every company he runs causes shareholders to go broke! Vakser and his tickers were all clients of SEC convicted BIG APPLE CONSULTING-- a notorious PUMP AND DUMP marketing gang. BIG APPLE'S owner --Marc Jablon-- has been PERMANENTLY BARRED from the securities industry. Jablon was former Chairman/ CEO of TDEY as acknowleged in the Quarterly Report filed March 31, 2016. 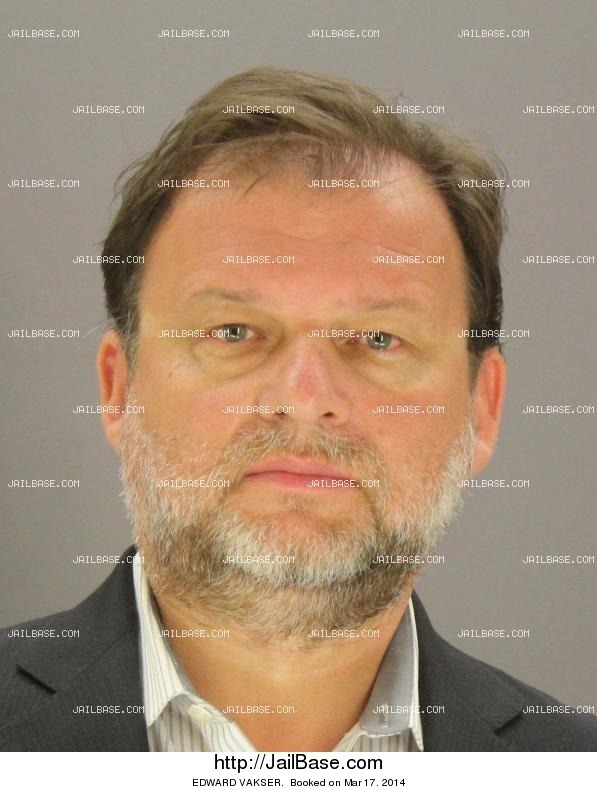 TDEY "Owner/ Director/ Control Person" Edward Vakser was indicted by the Dallas County grand jury for "felony theft" on 2/12/2014. He and his family (which includes his brother-in-law James Scott Tassan/ CFO) are accused by some investors of dumping tens of millions of shares. UPDATE: ON MAY 4, 2015 VAKSER ANNOUNCED THAT "ALL CHARGES AGAINST HIM HAVE BEEN DROPPED" ...THAT THE CASE WAS "DISMISSED" AND PROCLAIMED HIS COMPLETE "INNOCENCE" IN MULTIPLE PUBLIC POSTS. HE ACCEPTED A "REDUCED CHARGE" AND PAID "FULL RESTITUTION OF $27,500" TO HIS VICTIM. Eddie teamed with former faith healer Reverend Clark "Pass the Plate" Ortiz (Swordfish Financial: SWRF)and his various failed 3D ventures icluding IPOINT TV and 3D "Thomas Kinkade" art prints. Eddie next teamed with KENT D. LINDUFF (Oak River Technology, LLC) in an alleged "reverse merger." Vakser purported to have "resigned" (again) and turn over full control and ownership to Linduff. As expected, Vakser used Linduff, his resume and reputation allegedly to enrich himself while "failing to perform" according to the agreement. On March 16, 2016 Linduff filed a lawsuit against Vakser & TDEY to rescind its' agreement to merge Oak River Technology with TDEY and to remove Oak River as an "asset." Click the "additional details" drop-down list to verify. Click "History" and then the Adobe Reader icon on the top listing (upload date 8/2/16). You'll see TWO things..
(1) Vakser changed the name back to 3D ENTERTAINMENT HOLDINGS --and-- (2) He UPPED THE NUMBER OF SHARES (from 9 billion) TO 12 BILLION. This amendment was adopted on 7/19/16 and was stamped "received" by the SOS on 7/27/16.